I know I just devoted last week's Music Monday to not one but two boy band veterans, but the new song by One Direction is just that good. In the past, I've sort of written One Direction off as pretty boys -- don't get me wrong, I've followed them since their stint on X Factor UK -- but until their most recent release "Midnight Memories," I thought their music belonged mostly on the likes of Radio Disney. The guys of One Direction have executed not an easy feat -- "Fireproof" is a song off of their upcoming album "Four," their fourth album in three years. I'd go so far as to presume that the title of their fourth album doesn't just mark their fourth album, but their fourth year together as a group. 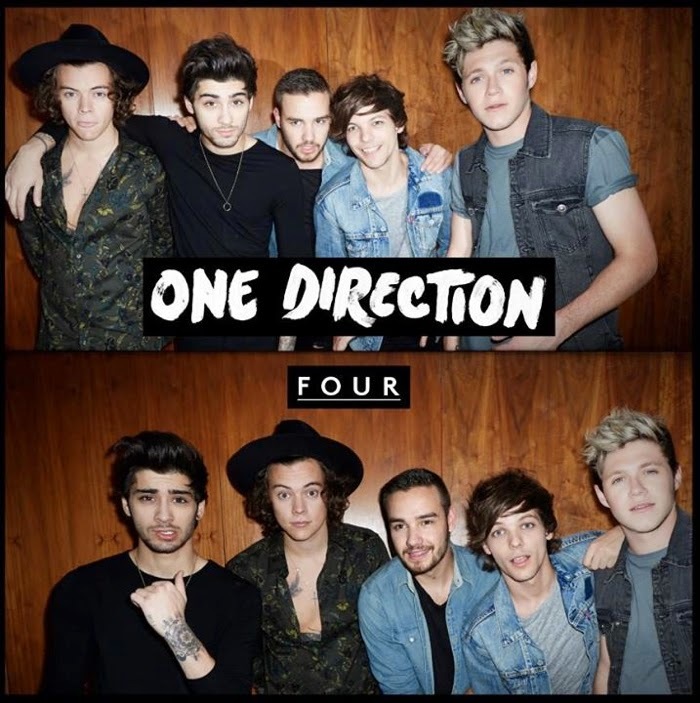 Regardless, One Direction's team took part in some sort of newfangled (insofar as boy bands go) marketing scheme by releasing a track off of "Four" for free download alongside the announcement of the new album. "Fireproof" is unlikely to be released as a standalone single, especially coming in at under three minutes long. But not only has the free download scheme proven to be a marketing success, propelling pre-orders of the forthcoming album to the top of the iTunes chart within 24 hours of the announcement, it also showcases a new direction in which the group's music may be heading. "Fireproof" is easier and breezier than anything we've heard from the British-Irish boy band thus far. Written by two of the group members (Louis Tomlinson and Liam Payne) and a tried-and-true team (John Ryan, Julian Bunetta, Jamie Scott) who's worked on the group's previous efforts, it's lyrically unimpressive. But its sound more than makes up for it. It's reminiscent of the music coming out of coastal Australia -- largely surf diddy, minimally "tribal"-'80s rock, all the while retaining some of the group's "What Makes You Beautiful" roots. It's not an easy job to move so far from a boy band's origins while still making sure not to isolate its impressionable fans, but One Direction and its songwriting team have done it and done it quite seamlessly, too.